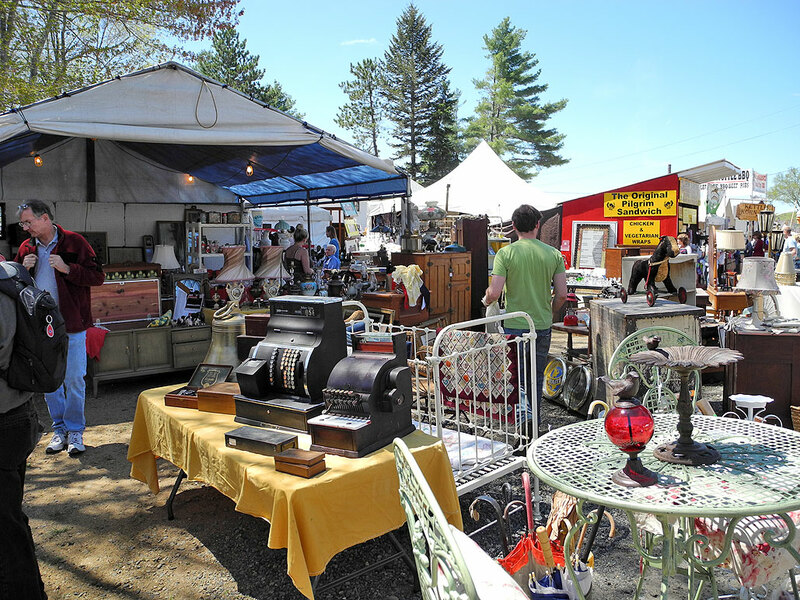 Every few years we make the drive from Boston to the giant, outdoor, practically the whole town, antique show out in Brimfield. We go, not because we are big antiquers, but because we love the idea of poking around in other people’s attics. Another cool item we stumbled upon was this rack of old-school pull-down science posters from Jersey Ice Cream Co. The rack would have looked great in our office, but at $1000 for the set, we just couldn’t justify the expense. However, seeing them gave us some ideas for a RainyDayRenovation DIY project! 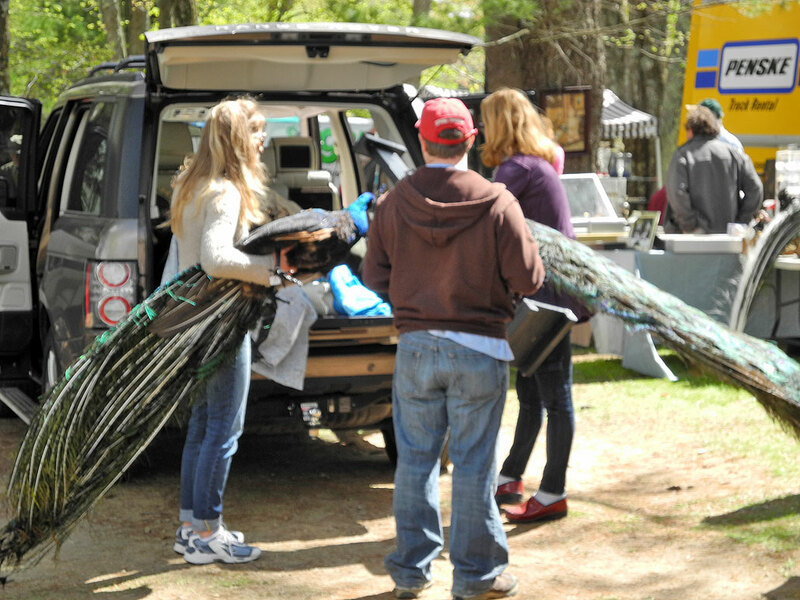 The Brimfield Antique Show ends this Sunday. Bargain hunters know that the last day is the best day to snag a deal as most sellers would rather take home cash than have to pack up and transport that giant antique dresser, chair, etc… Even better for buyers is the forecast for rain. So if you serious, bring cash, keep haggling, and maybe you too WILL bring home that piece you have been searching for at a fraction of what it would cost in the stores.